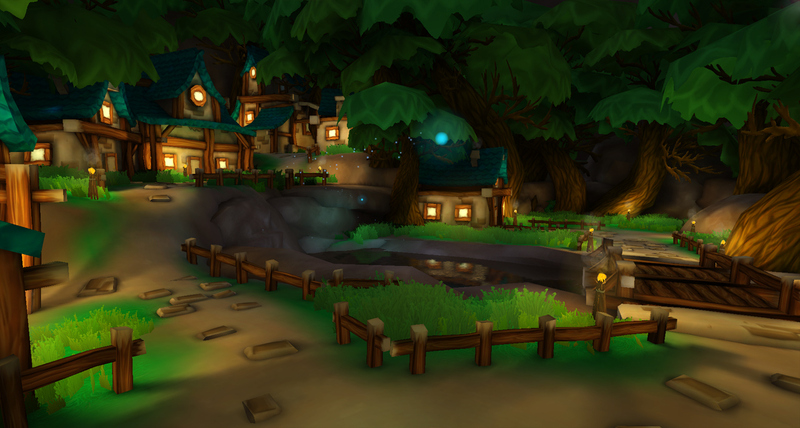 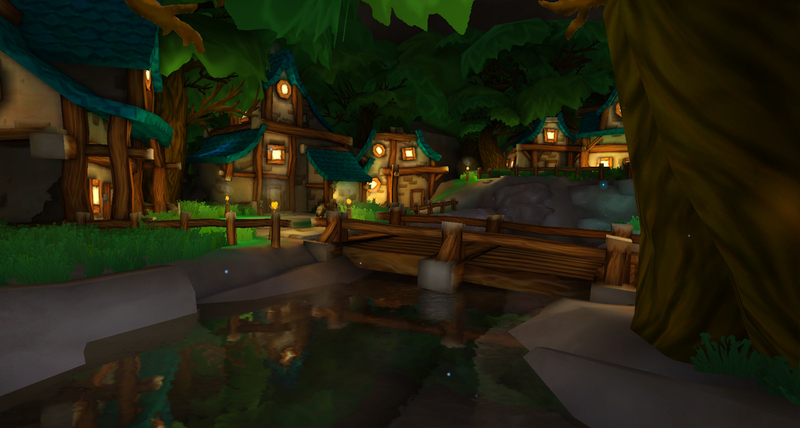 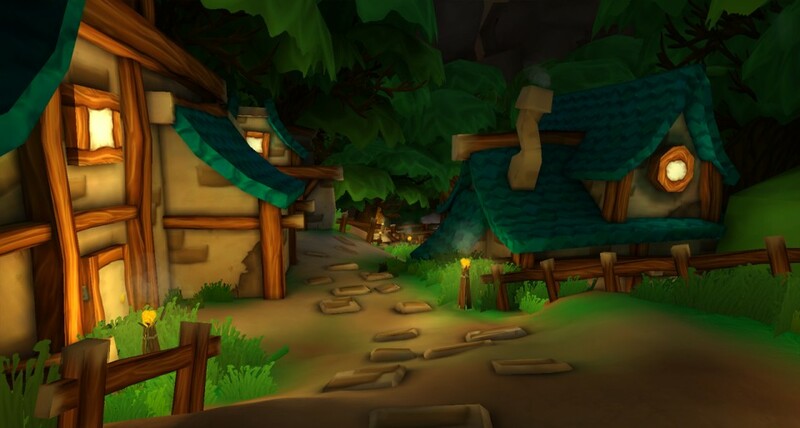 Oaken Village is a low poly environment I made in Unity. 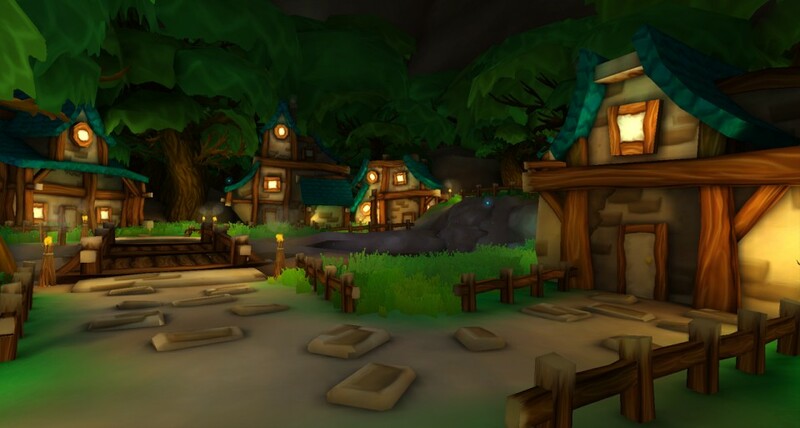 It took about 2 weeks to put together. 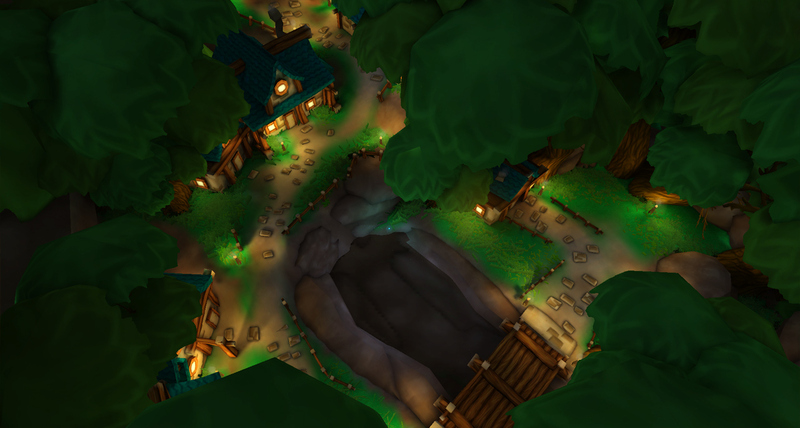 This level is meant to exist in the same world as my Desert Temple Entrance environment. 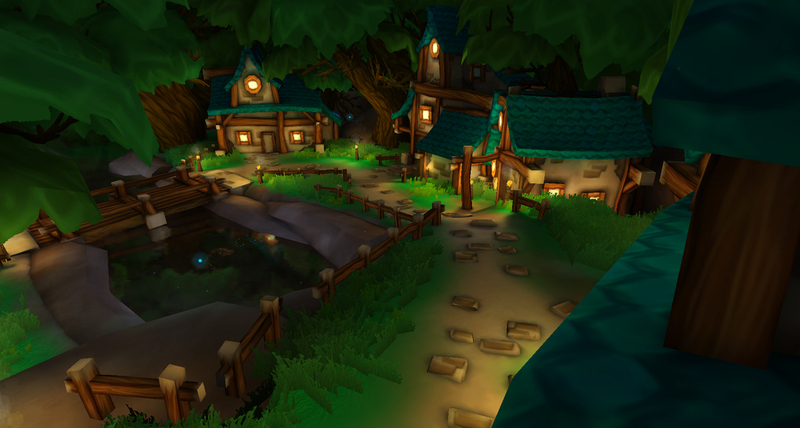 I plan to make more levels set in this world, and eventually do a project to tie them all together.